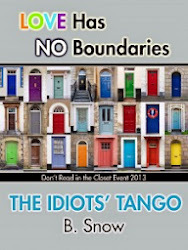 "Momentum is hard won and easily lost....Writing crap is better than no writing at all." I lost the momentum of these blog posts AND my BuJo due to real-life obligations, and now I want to get back into both, but it's really harrrrrd!! 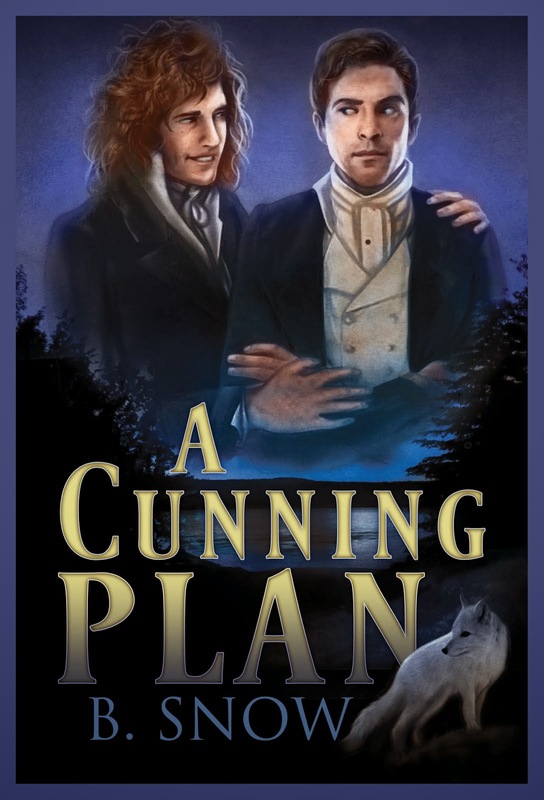 I need to finish these posts so they'll be done and I can call it complete (you have no idea how hard finishing things is for me -- why is it so much more fun to start things than to finish them?). 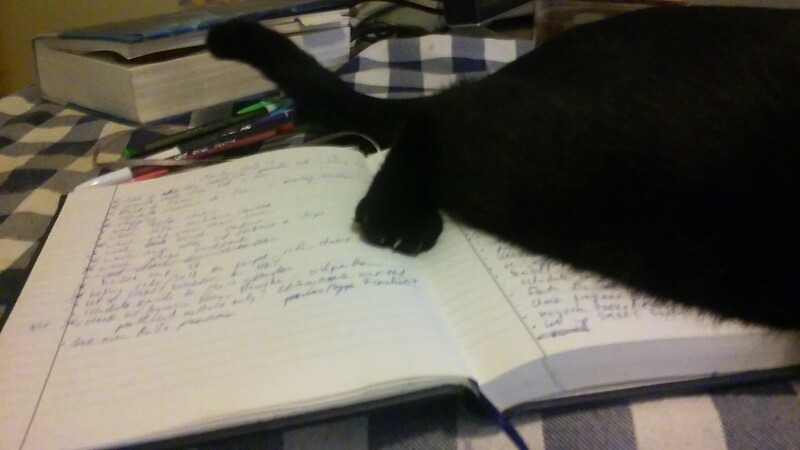 Use a dark pen for the actual writing. 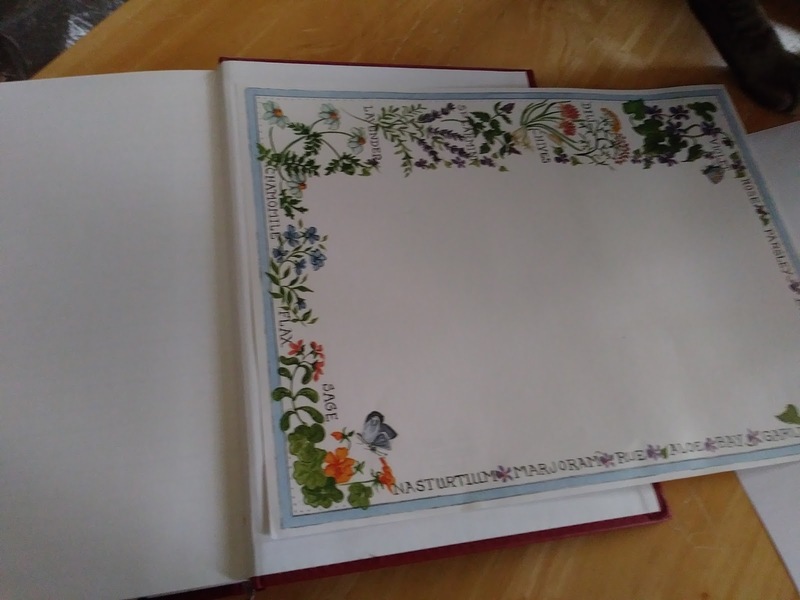 It helps if you're "of a certain age" like I am, or if you want to back up your journal by taking a photo of the pages or scanning them. 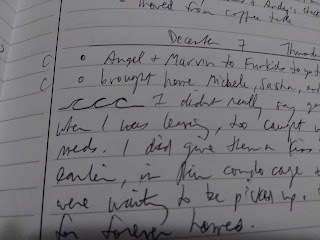 Write legibly. Slow down. Write with intention. Reflect. 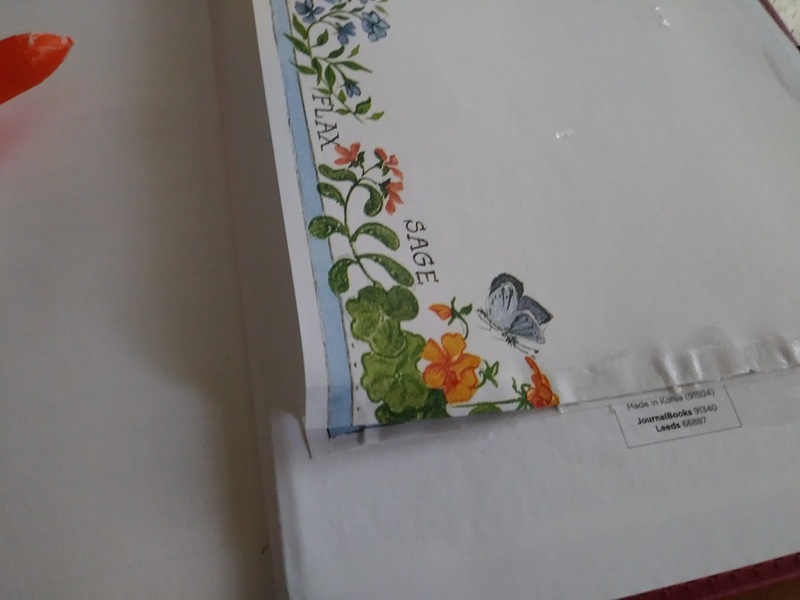 Put your contact info in the front of the journal, and maybe a note about why it's important to you. But not that it's too important to you. Something that will encourage the finder to return it to you but not hold it for ransom. 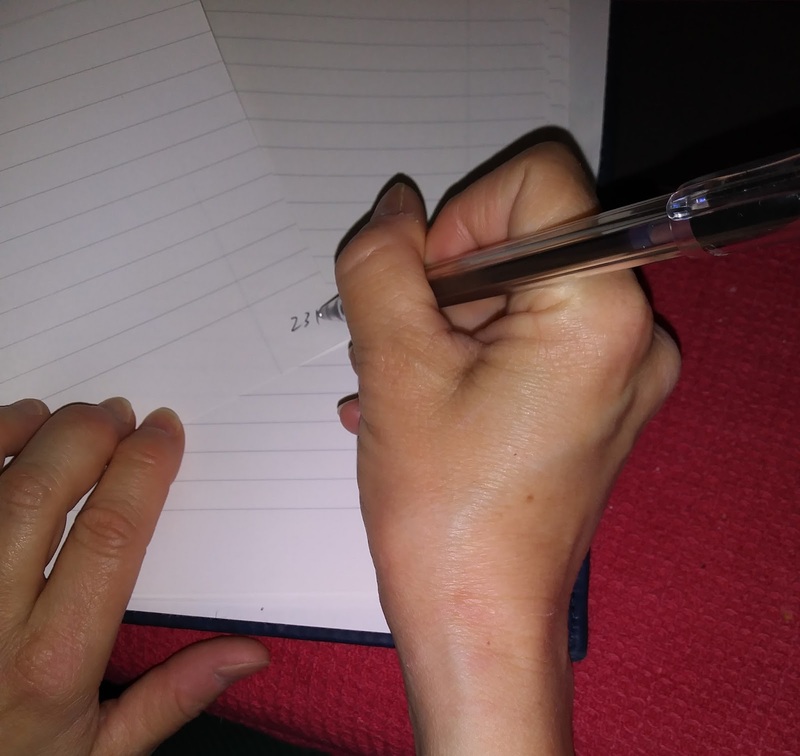 I just realized how weirdly I hold my pen. 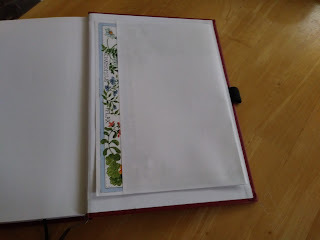 Do a year's worth of Future Log at front of the journal (so it's easy to flip to), starting with the next month. 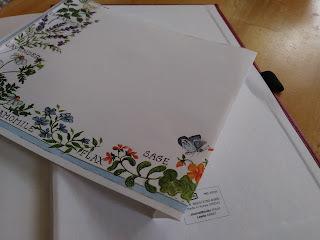 If you get to the end of the months and you're still on the same journal, put the next months at the back of the journal (so it's easy to flip to). Goals -- list these on pages you'll revisit. 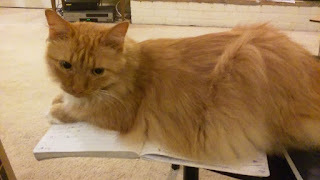 Add a daily, weekly, or other regularly scheduled task to go look at those pages, otherwise you might forget like I do. Break down your goals into small, realistic pieces, and schedule them realistically. Use colored pens/pencils for Habit Trackers or anything else you track. Color in boxes/spaces/designs as you reach goals or hit milestones -- it's a fun incentive to get something done, besides the feeling of accomplishment just from getting something done. If it isn't working, change it. 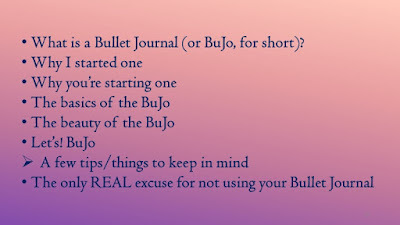 Remember, the Bullet Journal is a highly CUSTOMIZABLE organization system, so customize it until it works for YOU. Anything you need to brain dump -- make a page for it and index it. Look at your BuJo before going to bed and before leaving the house in the morning -- you might have written down things you need to take with you. It takes a little time to do each day, but remember -- intention. Thinking about what you're doing, what you've done, what you're going to do. Get inspiration from other people's journals from time to time (but don't compare your journal to other people's). Sometimes you'll run across a genius idea that will solve a problem for you or help you understand something or just inspire you to do better with your own journaling or habits you want to cultivate. 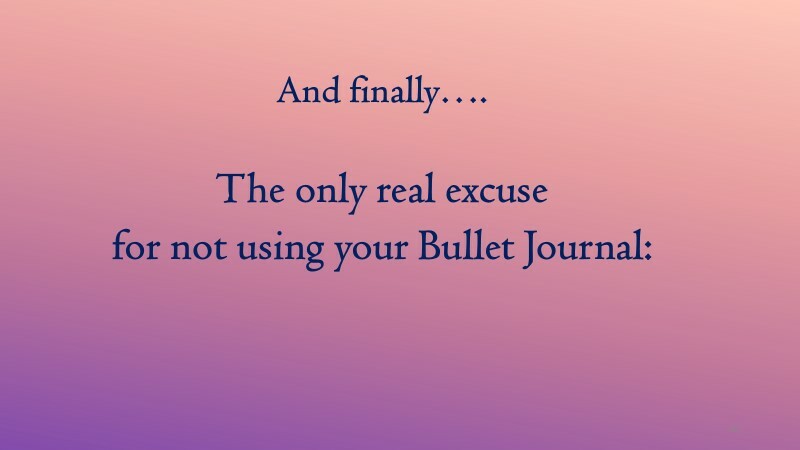 "The only wrong way to use a bullet journal is to not use it." In my next post, I'll show you how to make a back pocket for your journal if it doesn't have one already, and the last post will explain the only REAL excuse for not using your Bullet Journal. In the comments, please let me know if you run across any other good sites. Happy Journaling and Happy Writing! Sorry, all, I'm late posting this part because I've been crafting like crazy for a friend's wedding that's in TWO WEEKS!!!! And because I forgot to write it in my Bullet Journal. Oops! Anyway, moving on. 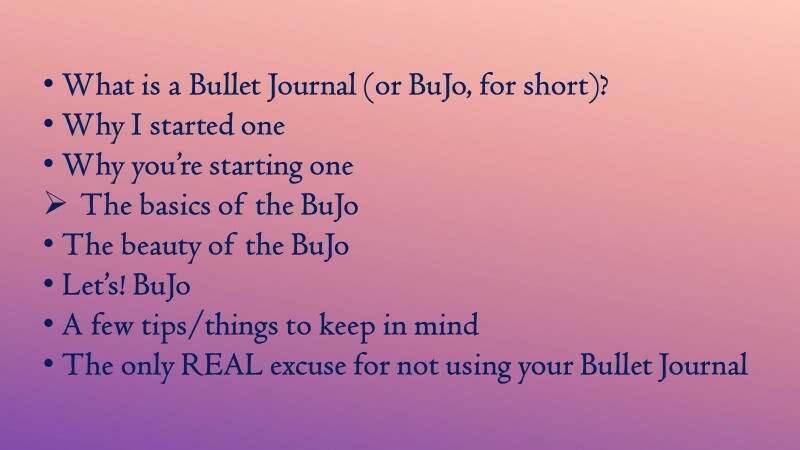 :) This section of the presentation is about the beauty of the Bullet Journal -- literal and figurative. If you're not familiar with the literal beauty of Bullet Journals, check out pictures of Habit Trackers and Mood Mandalas and other fun, colorful things at Instagram and Pinterest. You can also get a lot of inspiration from YouTube -- videos of how to do different types of lettering, for example. 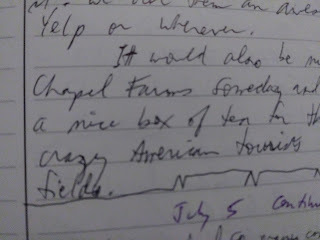 I find taking a few more seconds to write out the date and day in a style different from my own handwriting can jog me out of an unthinking rut and make me more aware of the day that's coming up. There are also tons of decorations out there you can play with -- washi tape, stickers, stencils, rubber stamps. 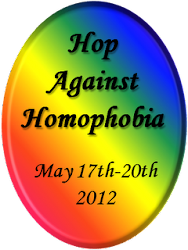 I'm not going to link Etsy here because you should only go looking there if you have at least two hours of spare time. It. Is. Addictive. :D The literal beauty of bullet journals is never-ending. For me, the figurative Beauty of the BuJo is the Migration. 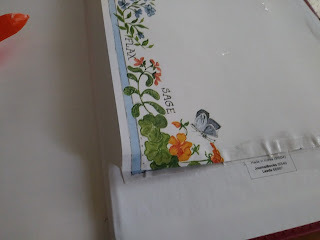 Remember back in part 1 of these posts, when I talked about how To-Do lists intimidate me? An unfinished task on a To-Do list either looms over me, squatting on the list, or it's there for so long that my eyes just stop seeing it completely and I forget about it. In the last post, I explained that Migration is moving an unfinished task from the current day to the next day. 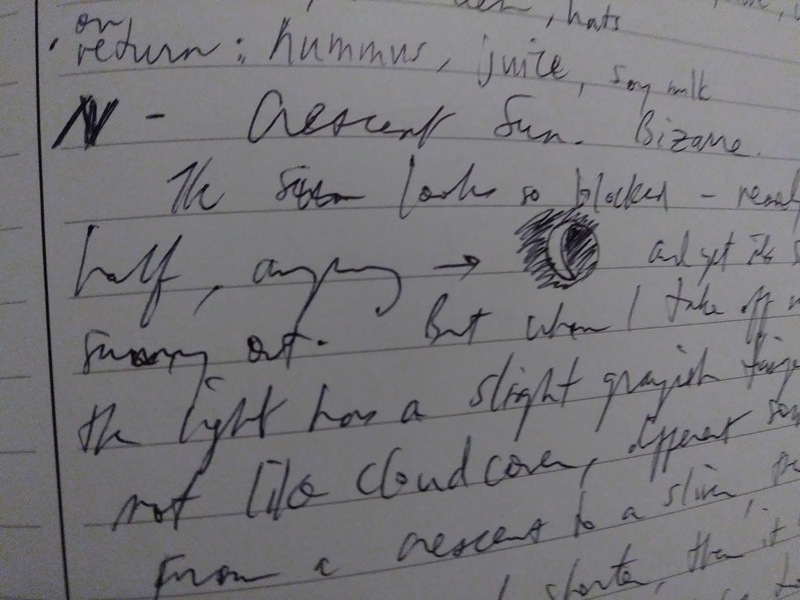 For me, it makes the Daily Log a more dynamic version of a To-Do list, so even if the same task shows up again and again, it doesn't feel like it's squatting/looming, and because I write it again if I don't get it done, I don't stop seeing it, either. 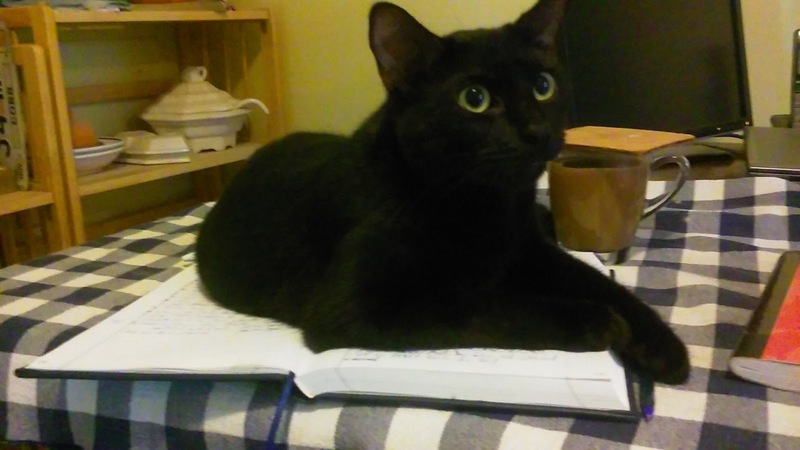 "Isn't writing the same unfinished task over and over kind of a pain in the rear?" I hear you ask. The answer is, "Yes." And that's the point. Migration makes you think about WHY a task is on your list. Why it didn't get done that day, and how it will get done tomorrow. If it's a small task, something that will take only a few minutes, and yet I've migrated it more than twice, I'll throw up my hands and tell myself, "Just do it!" Then it's done and I can put an X over the dot. If it's a big task not getting done, it might be a Project. You may need to break it into smaller tasks. If it's a task that you keep migrating, then you need to ask: do I really need to do it? If the answer is "No,", cross it out. Declutter your life. If the answer is "Yes," so you need to migrate the task yet again, you need to think about WHY you keep putting it off. Migration is not just for getting things done (eventually), it's also to reflect on why you're doing what you're doing. Are the tasks you've set for yourself important? Are you making the best use of your time? Will this task enrich my life? Migration also makes you schedule tasks realistically. You can't do 50,000 things in one day. If you schedule 50,000 things on a day, you're setting yourself up for failure. A migrated task is marked with a right-arrow. There's also a use for a left-arrow: scheduling. That's when you can't get to a task on that day, and you know you won't get to it on the next day, so instead of Migrating it to the next day, you Schedule it for a future date in your Monthly Log or even your Future Log. On one hand, Scheduling keeps your task "active". You won't lose it; you'll get to it someday. On the other hand, for procrastinators like me, Scheduling means casting a task into the nebulous future instead of getting it done in the concrete present. It's part of the "schedule tasks realistically" idea. If you can't get something done on that day or in the next few days, it might be better to leave it on your Monthly or Future Log. It's okay to not get everything done at once. 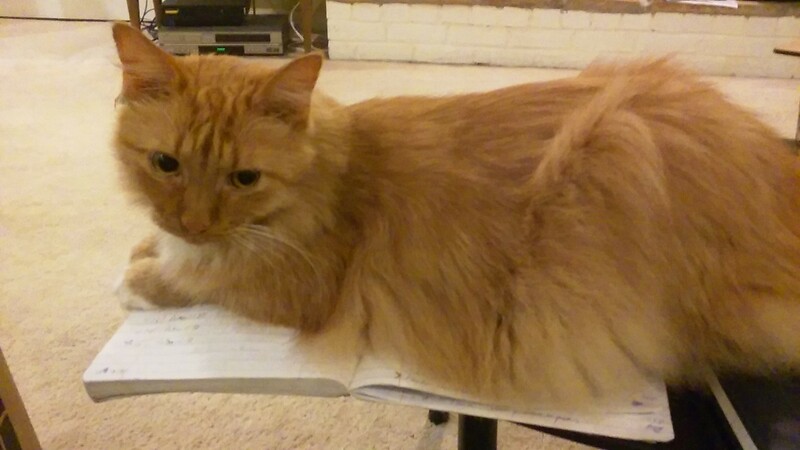 It would be unrealistic to expect to get everything done at once. 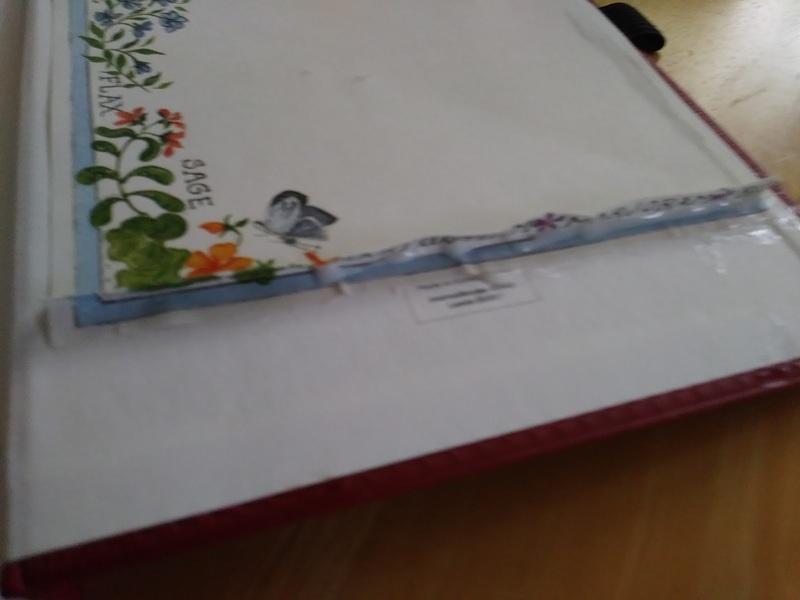 One of the biggest BuJo fails I had was with my Habit Trackers. I was calling them "Dailies" because it was a list of everything I wanted to do every day. ("Habit Trackers" are more about good habits you want to cultivate by doing certain tasks every day.) I had a Dailies list that took up an entire page. There were about 25 items on it, and day after day, I failed to get most of them done. I finally went through and took a guess at the number of minutes each task would take. 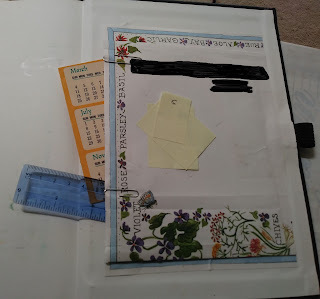 Turns out I'd set myself tasks that would take, in total, about four hours every day to complete, and that wasn't including things like feeding and playing with the cats or spending some time with the spousal unit. If I were a more disciplined person, maybe I could fit those four hours of tasks into my day, but I like having some free time, some down time. By not being realistic about what I would--and would--do, I set myself up for failure. 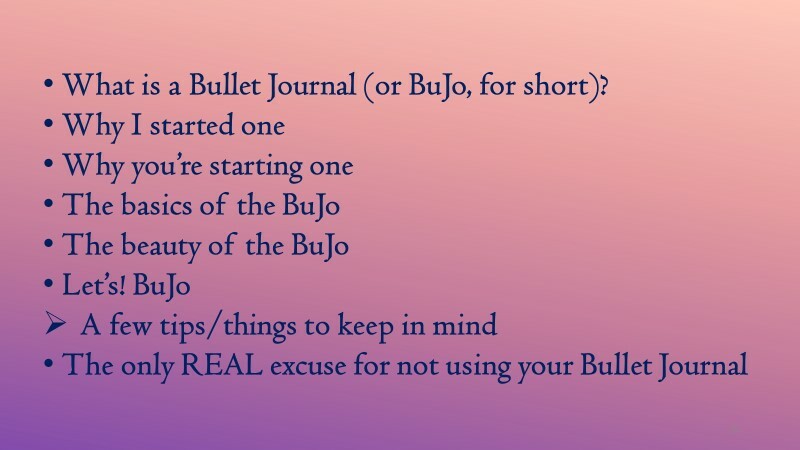 In the past few blogs, you've learned how to start your Bullet Journals with your Index and Future Log. 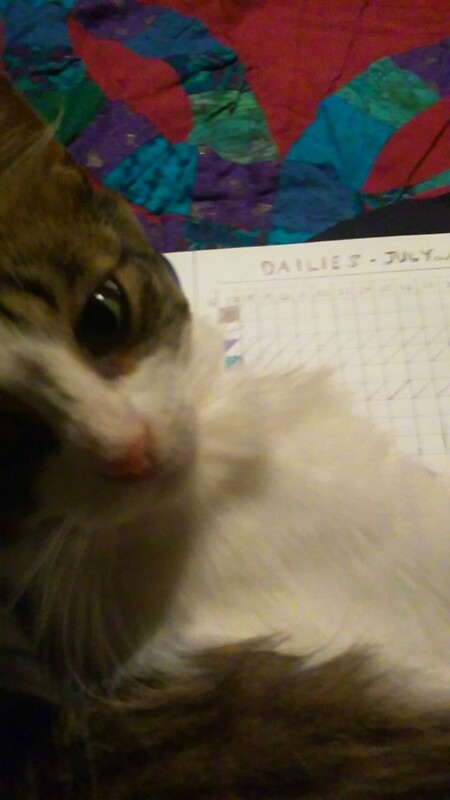 You've created a Monthly Log for the current month, and I hope you're keeping up with Daily Logs. You now know how to migrate tasks you didn't get done, and you know about crossing off tasks if they're really not necessary/important/improving your life in some way. The Basics of the BuJo, continued, because I droned on too long about notebooks in the last post. Last post we started our journals by labelling the first two pages as the Index, then taking the next few pages for the Future Log (six months or longer), then we started a Monthly Log for February. 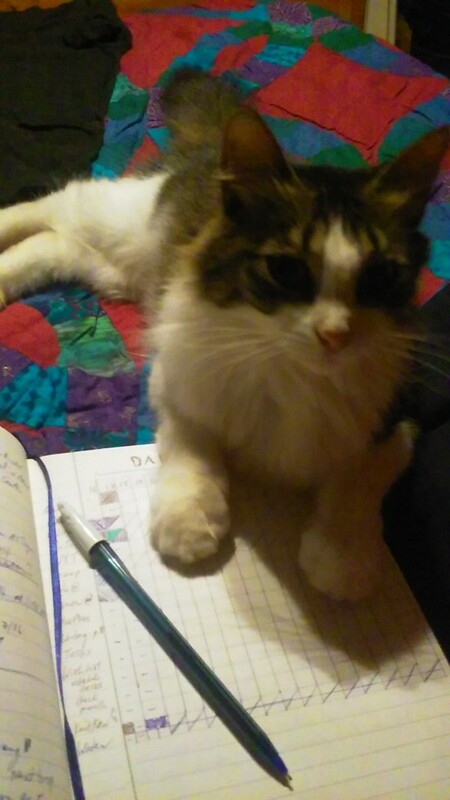 We also touched briefly on Daily Logs. Daily Logs are the heart of the BuJo. I mentioned Tasks (dot), Notes (dash), and Events (circle). What I didn't get to was Rapid Logging. Rapid Logging just means writing short sentences. Ideally, what you write for each Task, Note, or Event will fit on a line. 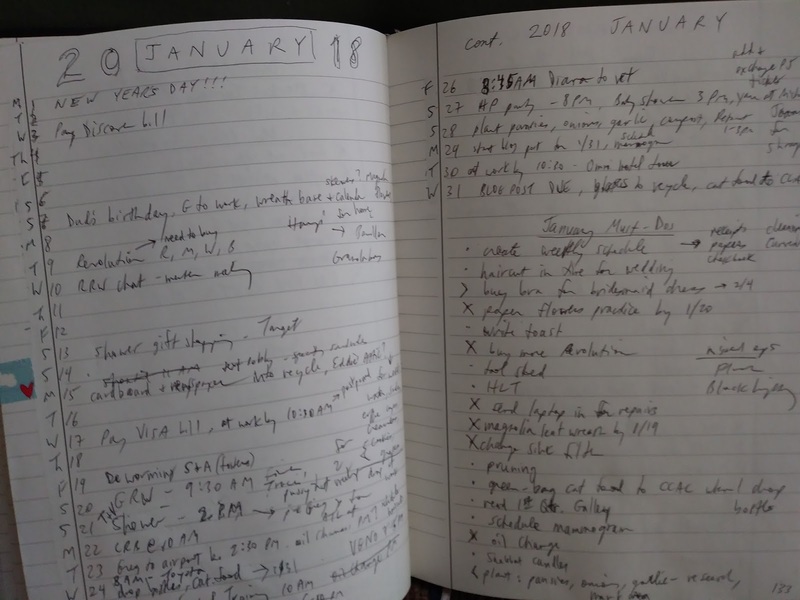 Ryder, the creator of the Bullet Journal, has a interesting idea behind Rapid Logging: besides getting your thoughts down quickly, each rapid-logged line has the same emotional weight. 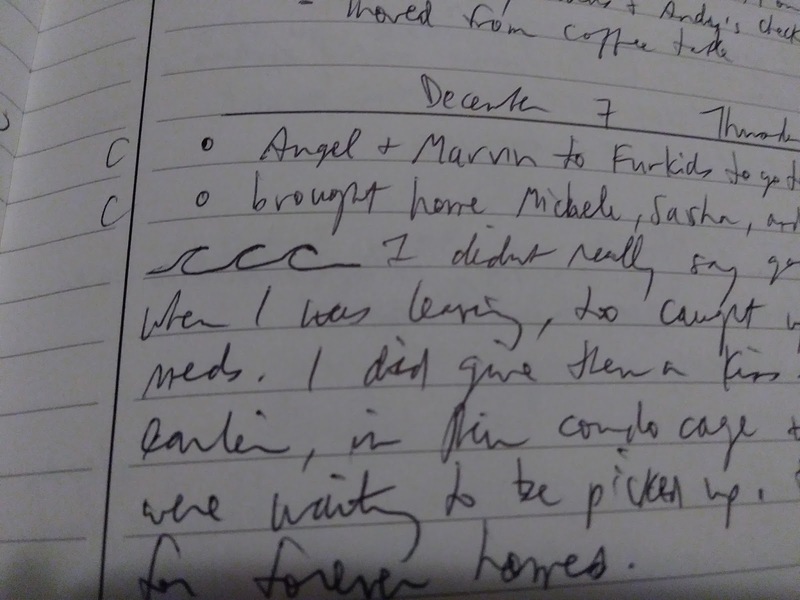 So on a single day, you might have "grocery shop", which is a task, "Austin moon towers" which is a note about something interesting you heard about, and "signed divorce papers", which is an event. Each of those items should fit on one line as you Rapid Log them. You probably have some feelings about the "signed divorce papers" event. 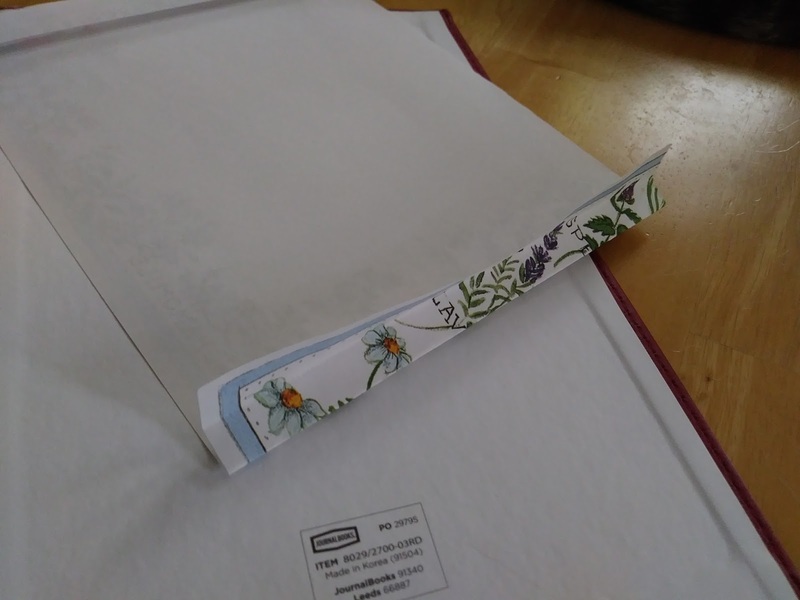 Instead of fitting it all on that line, go ahead and find a blank space in your journal to write out your feelings about signing divorce papers. Or about Austin moon towers. Or even about grocery shopping. Most of us probably don't have very strong feelings about grocery shopping, but for someone who used to be on food stamps, each trip to the grocery store might be a sort of triumph or a reminder of how far they've come. A section of writing that's longer than a rapid-logged line is called a Narrative. 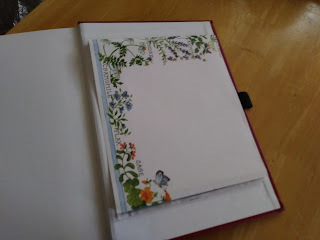 When I first started a BuJo, I thought I had to put the narrative on a separate page, but then I saw an example online where the person just put a line right on that day's Daily Log, dividing the Narrative from the rest of the Daily Log, and another line at the end of the Narrative, so she could pick back up with the Daily Log. It made a lot of sense and was even kind of artistic. 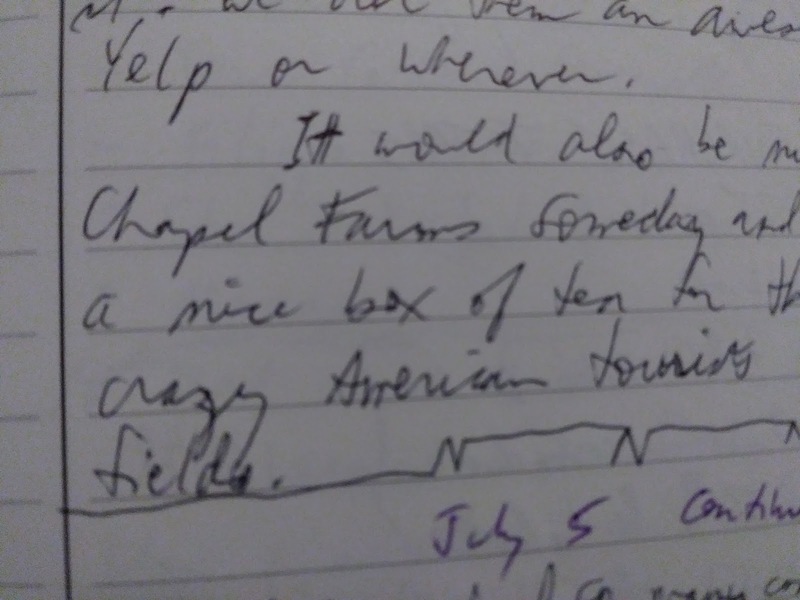 Mine are not artistic, but I still like the idea, so now I just slap my Narratives down right in the daily log, letting it go onto the next page if necessary (I just note at the top of the page that the day is continuing). Of course, you can always put a Narrative on a separate page, or put all Narratives in a group. Customize! To mark Narratives, I use an N as a Signifier, which is a mark that helps a particular task/note/event stand out on the page. 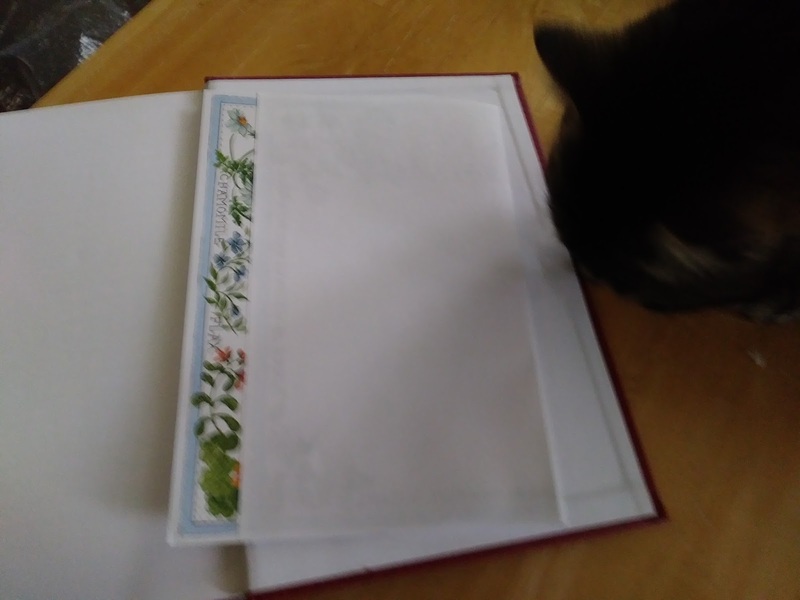 When I write about our cats, I use a C.
I note Narratives and Cat Narratives in the Index, and then when I flip to the page later, I can easily find the Narrative by looking for the Signifier, usually on the left side of the page. Check out the official Bullet Journal site for examples of Signifiers. Now you know how to Rapid Log your Tasks, Notes, and Events, and how/where to put your Narratives when you feel the need to write more than just a quick rapid-logged line. The two other main BuJo basics are Migration and Collections. Migration is moving a task from one day to the next day. It's used when you don't get a task done on the day it was scheduled. 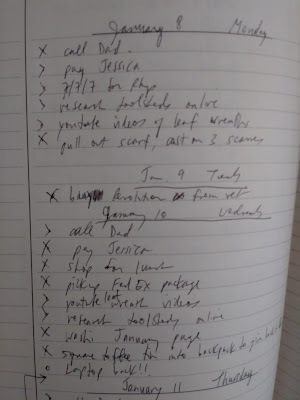 You write the task on the next day's Log, then you mark the task on today's log with a right-arrow instead of an X, indicating that the task has been migrated instead of completed. There's a purpose to migration, which I'll talk about in the next blog post. Collections are to literally collect all the random stuff from your Daily Logs. I don't really use Collections because when I first started my BuJo, I didn't understand them. 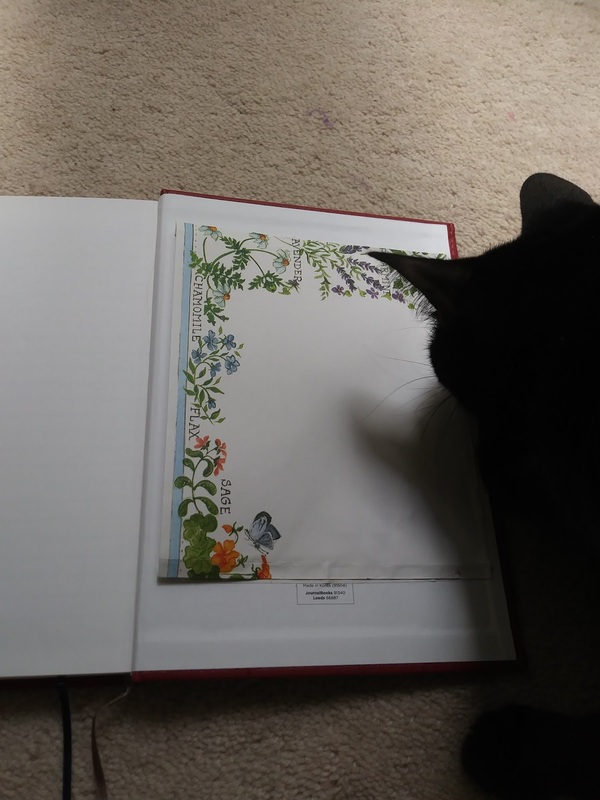 I tend to rely on my index to find grouped items, because I'll have a line for them and list the page numbers they show up on, like Cats, Knitting, and English Country Dance. The pros of Collections are having all that info in one place. The cons are having to write all that information in one place. I can find information fairly quickly by keeping my index up to date, which doesn't always happen. Anyway, you might try both collecting and indexing, and seeing which method works best for you. It might end up being a combination of the two, with some categories suiting Collections better than others. 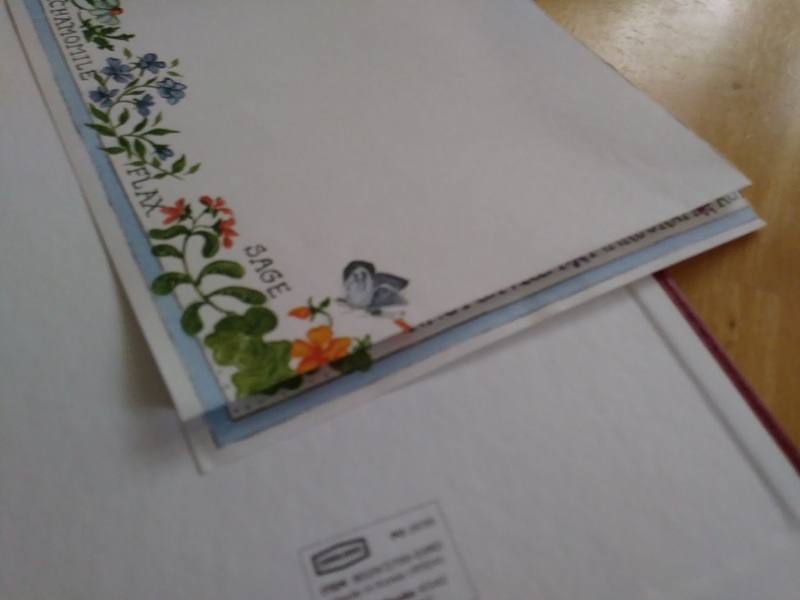 One more thing to wrap up BuJo Basics: some BuJo hacks for writing. I use a W as a signifier for Writing. 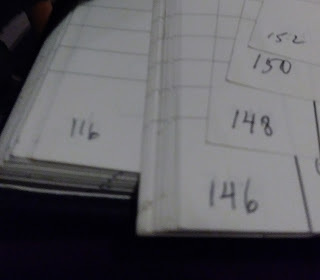 So if I have a story idea or get some craft or publishing info to look up later, or someone recommends a book, I mark those notes with a W. I have an Index line for Writing, so every time I mark something with a W, I index it. I also have an index line for my WIP(s), which I can cross-reference in the index with the W signifiers if I want. This next point is not so much a hack as a suggestion. 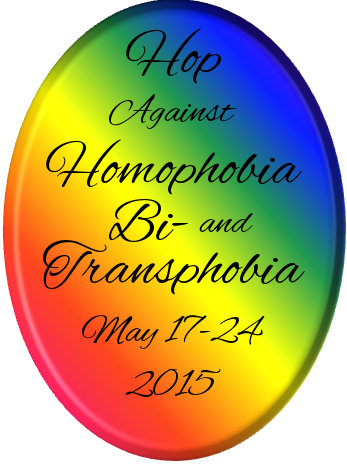 As writers, we should take some time every day to pay attention to things that happen to us or to other people. 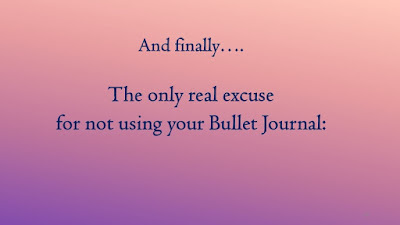 We should write a few lines of Narrative in our Bullet Journals, because after all, they are journals. 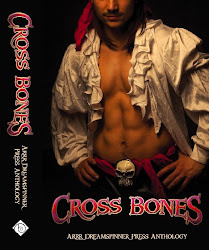 As romance writers, we should especially be paying attention to feelings. We should write a few lines about how certain tasks, thoughts, or events make us feel, because romance is all about the feels. Let me know if I've thoroughly confused you yet. Next post will be next Sunday, because I got a lot of stuff to do this week. :) Happy journaling! 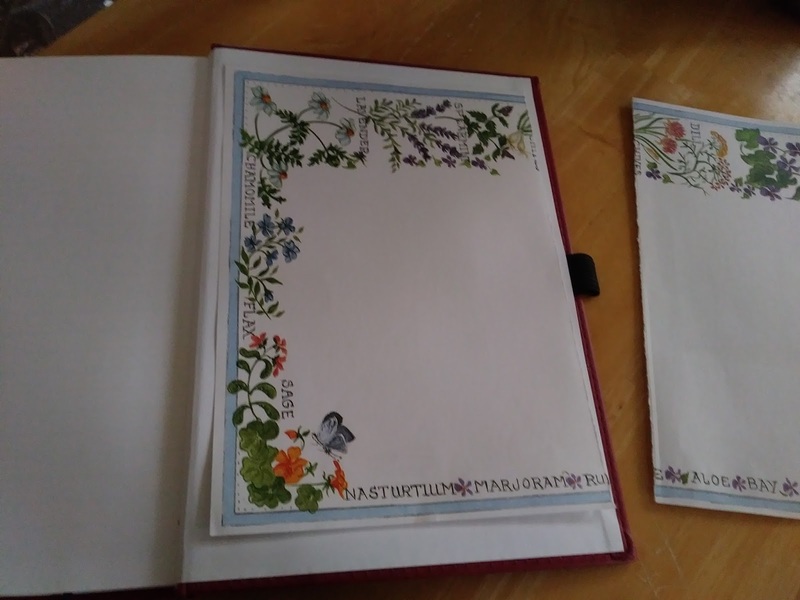 Welcome back to my Bullet Journal Presentation! 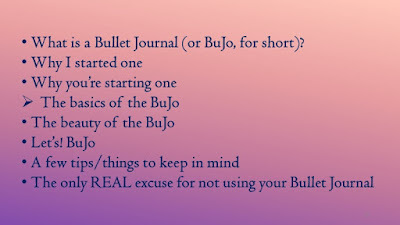 Today we're going to get into the Basics of the BuJo. The only real requirements to start a Bullet Journal are: a notebook and a pen. A six-inch ruler is nice to have but not necessary. 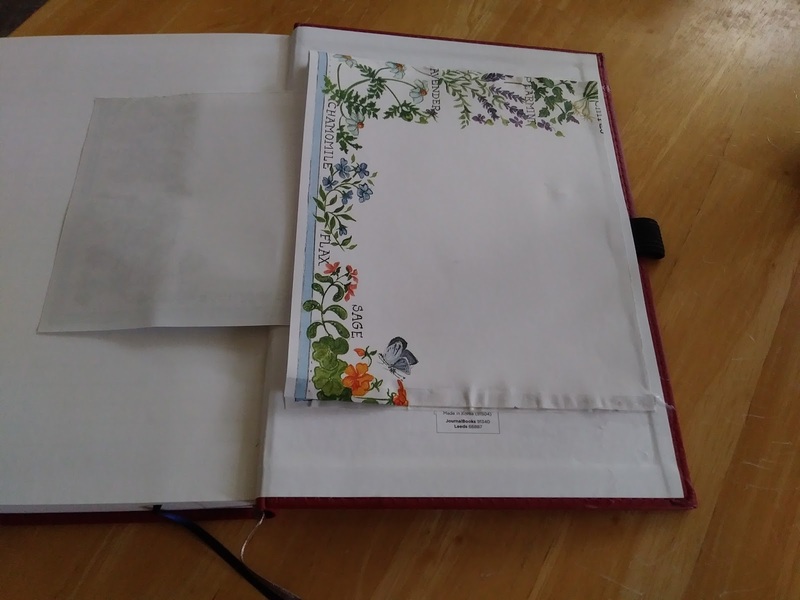 Notebooks: I used a Composition book for my first journal. Cons: really too big to carry around easily, and ink can bleed through the paper. Use if: you carry a backpack instead of a small purse, and if you're going to write with a ballpoint pen instead of a felt-tip or any kind of fancy ink pen. The ideal/recommended notebook for Bullet Journaling is the actual Bullet Journal notebook. 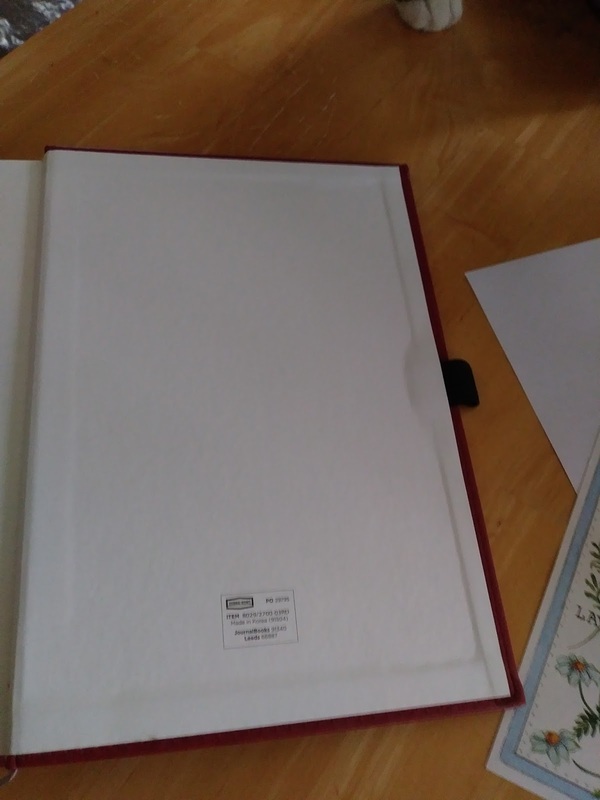 A lot of people also use a Leuchtturm 1917 notebook. 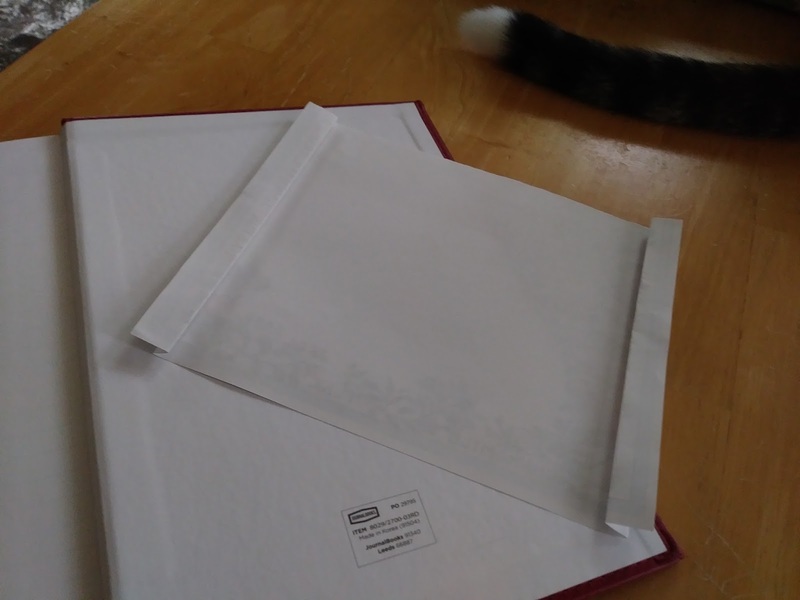 Both of these notebooks are about 5"x8", use a dot grid instead of lines (ruled), and have nice thick paper that ink won't bleed through. They're also both pretty expensive, which is why I didn't start out with one of them. Since I haven't used them, I can only guess at the Pros and Cons, but I'll take a shot. possible Pros: small enough to carry in a purse, dot-grid which is said to be more flexible for writing, drawing, charts, graphs, etc. than ruled (lined) paper, thick paper that ink won't bleed through, pocket in the back. 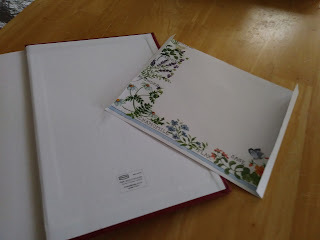 possible Cons: bloody expensive for a damn notebook, no matter how fabulous it is. possibly good to use if: you carry a purse instead of a backpack, will use a variety of pens. For pens, I got a set of colored pens with really sharp points that make my writing thin and sometimes hard to read in the scans. I use those mostly to color in my Habit Tracker (more on that in a later post). The pen I'm using now is a Pentel R.S.V.P. ballpoint pen, black, medium point (1.0 mm). It makes nice thick lines that my elderly eyes can see better. I got a five-pack at Target or possibly a grocery store. 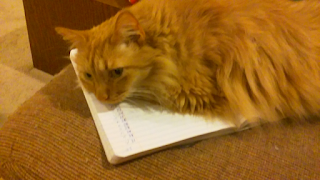 Feel free to use the comments section to suggest notebooks and/or pens that you like. 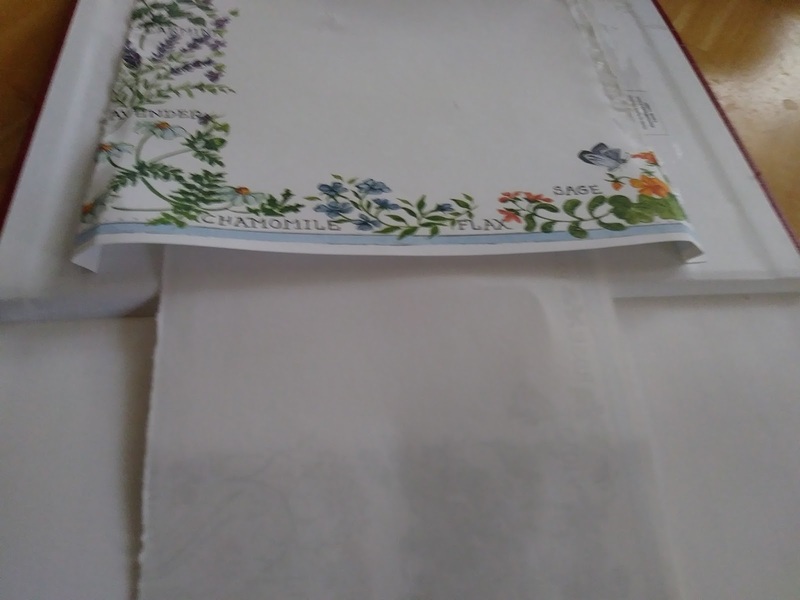 The first thing to write, maybe on the inside cover, is your email or phone number so the notebook can be returned to you if you lose it. 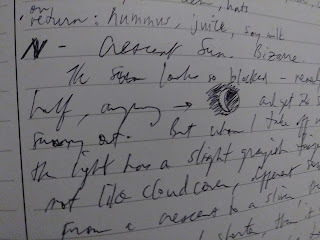 Hopefully that will never happen, but that's why some people (myself included) back up their journals by scanning them. The next thing to do is set up your Index, which is where you will record the page number of everything you write in the BuJo. So simple, and yet so helpful to be able to find everything quickly. Generally, two pages are enough for the index. Go ahead and number the first ten pages or so, including the index pages. 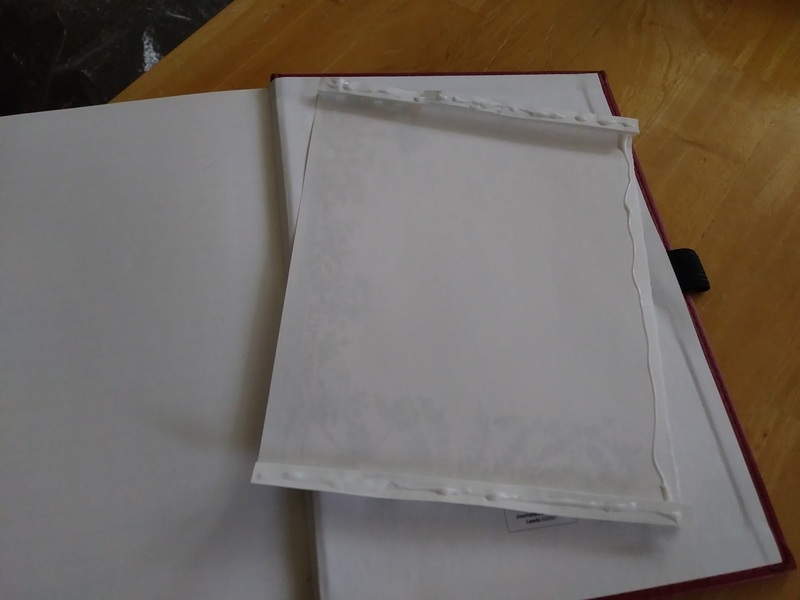 Just start from 1, in the bottom corner of the page, and go up to ten, number both sides of the page (so the first five pages will get you to 10). Try to make the page numbers as legible as possible to help with indexing and finding information later. The next thing is to set up your Future Log. 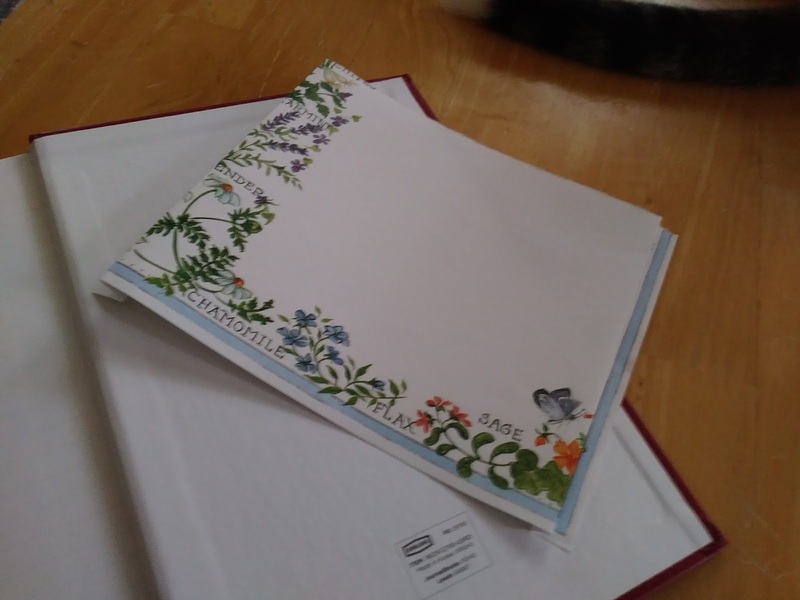 The official BuJo site has you set up six months' worth of space, but I've found setting up entire year is more useful for me. 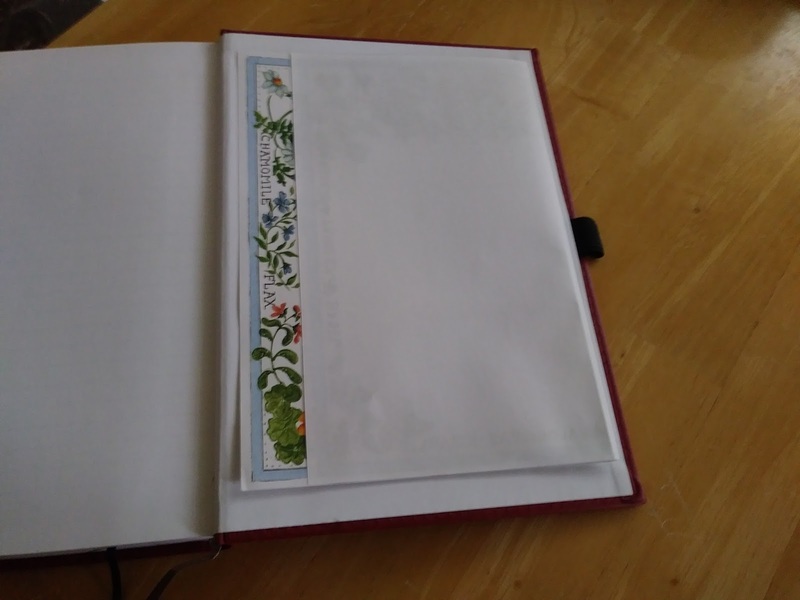 To set up a Future Log, you divide each of the next few pages into thirds, and write the upcoming month names on each section. 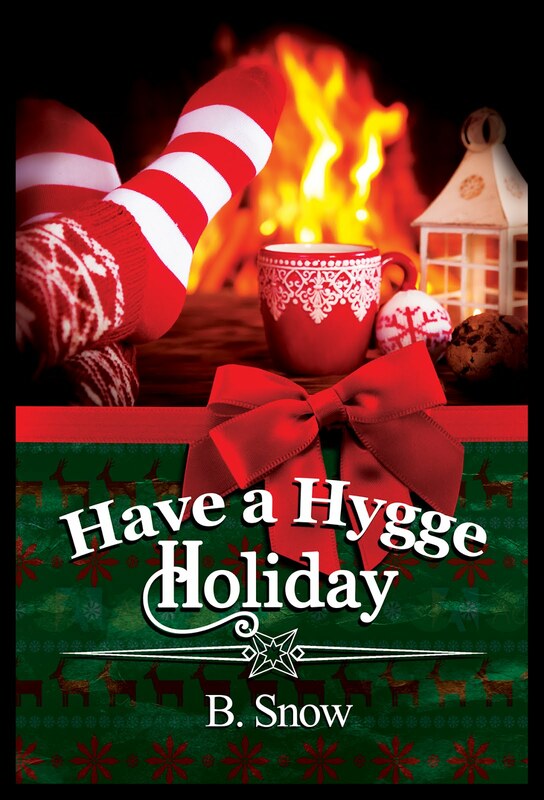 Start with the following month, not the current month, since the current month will go on your Monthly Log page. So for six months, you'd use two pages. 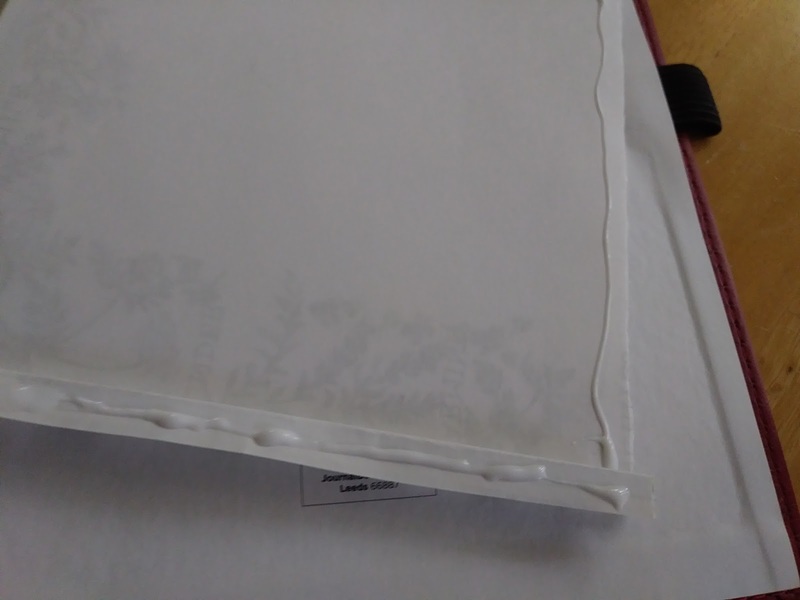 For a year, you'd use four pages. 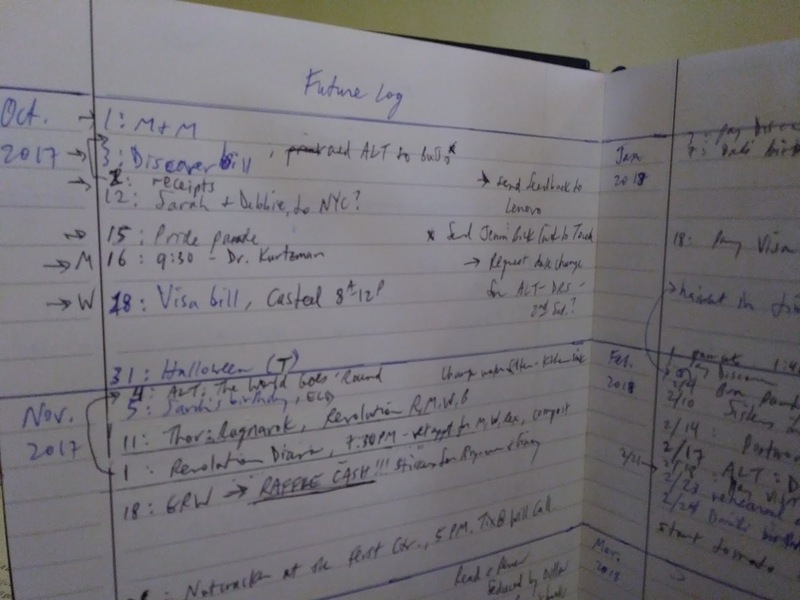 You can also make each Future Log month more than one third of a page -- February is the shortest month and yet somehow my Future Log February is completely jammed. Into these Future Log months you will put upcoming things you know about now, and you'll add new ones as they come up. 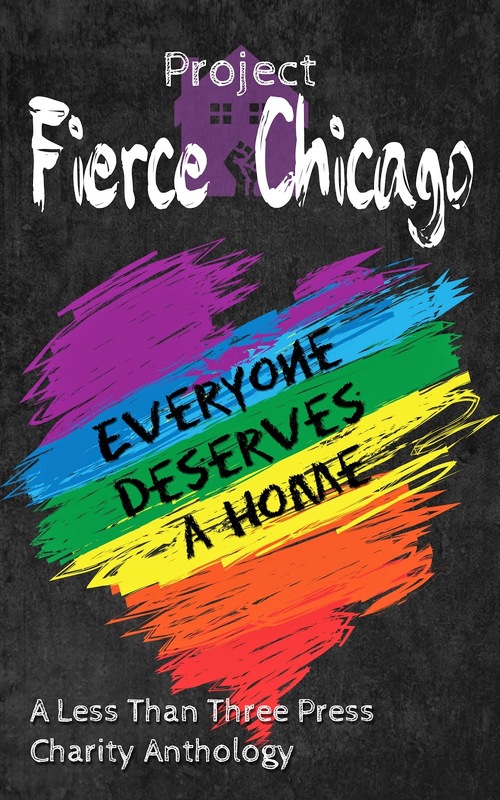 For example: deadlines, trips, birthdays, theater tickets, weddings. Go ahead and put in everything you can think of right now. AND make sure you list "Future Log" in your index, along with the pages your future log is on. They will probably be something like pp. 3-4 or 3-6. Helpful tip learned from painful experience: keep your Future Log in the front of your journal. Or in the very back if you like, but somewhere that you can quickly flip to it. 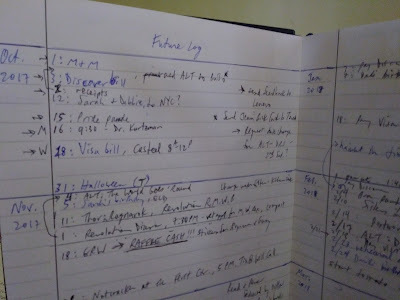 I tried to have a "rolling" Future Log once, dropping off the finished month and adding a new one six months in advance. What a mistake. Even though I knew what page it was on, I still had to flip pages to find is vs. leaving it at the front of the journal. Since this post will go up on January 31, let's go ahead and start our Monthly Log with February. 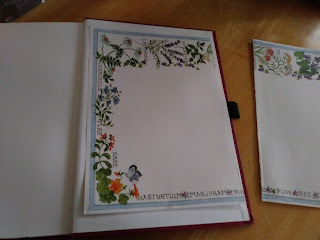 On the next blank left-hand page, write February at the top, then list the days down the page. Since my current journal is ruled, and there aren't 30/31 lines on one page let alone 28, I let my Monthly Log run onto the facing page. Go ahead and also put a letter for the day of the week on the left side of the number of the day. For example, Feb. 1 is a Thursday, so to the left of 1, you'll write Th, to the left of 2, you'll write F, and so on. Here's my Monthly Log for January. Like your Future Log, go ahead and fill in all the things you know about now. As each new month rolls around, you'll flip to your Future Log, find the corresponding month, then copy all that month's events from the Future Log into the current Monthly Log. 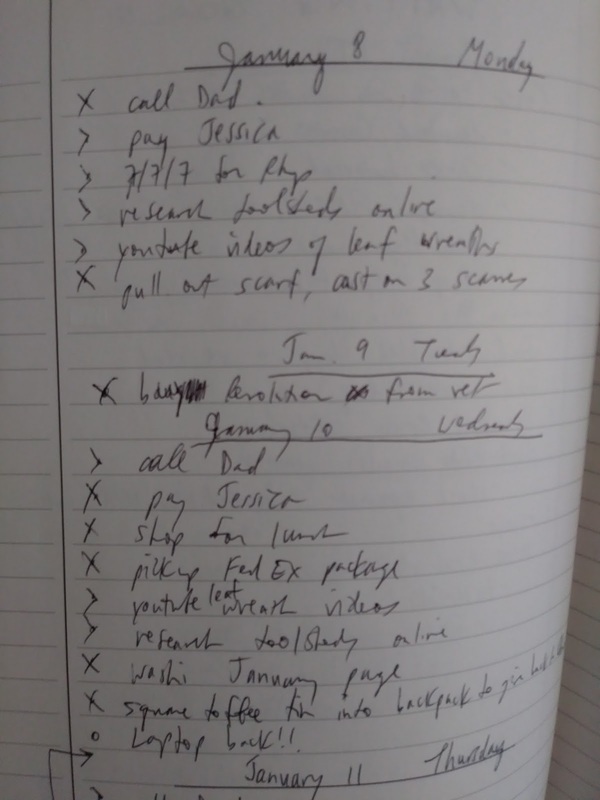 For example, in my Future Log on the right side, you can kind of see that I have Jan. 18: pay Visa bill. Then, on the January Monthly Log, I have Pay Visa bill on Jan. 17 (I decided to move it up a day since I tend to ignore my reminders for a day or two). I find my Must Do-s list is most effective if I write only the truly Must Do-s, and not my Should Do-s or Want To Do-s. It keeps the list from getting diluted and makes me focus more on getting done the things I really need to get done. I can always make separate lists of SDs and WTDs and add them to the calendar once the MDs are on there. So you've got your Future Log and your Monthly Log. I'll do one more Log, and then save the rest of the basics for the next post, since this one is getting reeeeeaaaalllly long. The last log is your Daily Log, and this is where you get stuff done. That is, it's where you list your To-do items, called Tasks. It's also where you keep track of events that occur on that day, or ideas you get, or Deep Thoughts you may have about anything that crosses your mind. Tasks are listed with a dot to the left of them. Events have a small circle to their left, and Notes have a dash. When a Task is completed, you put an X over the dot. If it's a really important task, you can mark it with a star. I mark mine with five dots (one in the middle and four in the corners) so I can still cross it off with an X when I'm done. If you don't get the task done the day you scheduled it for (copied from your Monthly Log, the same way you copied Monthly tasks from your Future Log, or something that came up recently), you put a right-arrow over the dot and move it to the next day. This is called Migration, and I'll talk more about it in a future post. 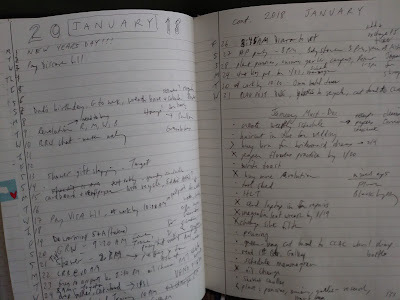 Next post will be on February 3, and I'll finish the Basics of the Bujo, including Rapid Logging, Migration, Narratives, Collections, Signifiers, and my own BuJo hacks for writing. Now I have to wrap up -- the foster cat really wants to walk on the keyboard, so I need to go cuddle her. Let me know how the BuJo process goes for you!